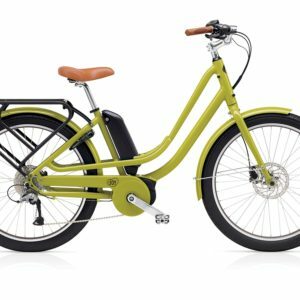 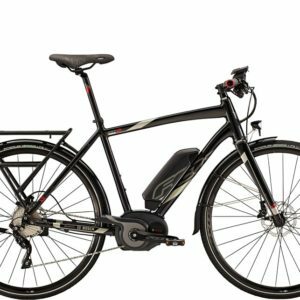 Home / Shop / Bikes / Electric Bicycles / Evo Fastway 7.0 with Automatic Electronic Shifting! 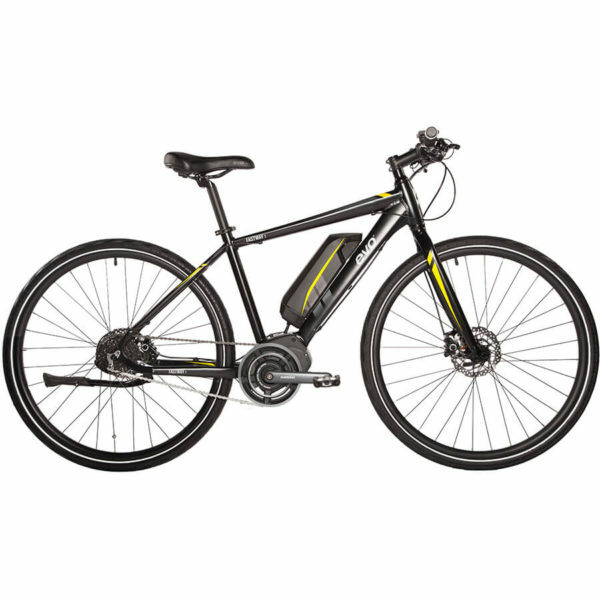 Ride it to school or to work, on the path or a light trail. 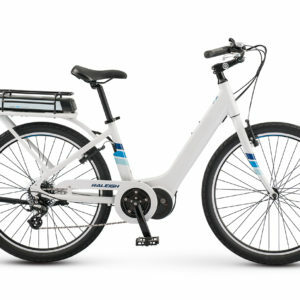 The Fastway is a versatile fitness eBike that gives you the freedom to pick your own path. 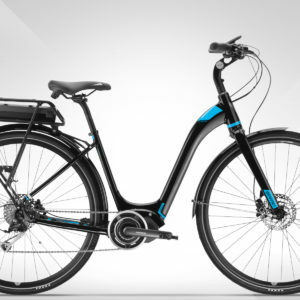 Lightweight and easy to ride, the Fastway’s aluminum frame, comfortable saddle, capable tires and powerful Shimano STePS drivetrain makes this bike a no-brainer for virtually any fitness rider with a need for speed.